Some people face a problem with nail fungus. The nail fungus is a widespread infectious disease which, at the beginning, has an appearance of a white or yellow patch under the tip of the fingernail or toenail. Nail fungus is more common on the toenails than on the fingernails. The thing is that toenails often stay in dark, warm and moist environments in your shoes for a long time, where the fungus easily reproduces. 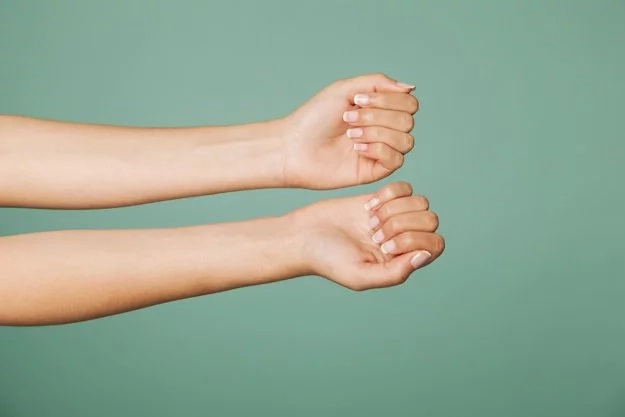 Also the blood circulation in toenails is usually slower than in fingernails, which makes it more difficult for your body’s immune system to work at directing and suppressing the infection. Nail fungus includes symptoms such as thickening of the nail plate, fragility, friability or roughness of nails, curvature of the nail shape, nail discoloration and loss of gloss. Nowadays there are many ways of treat nail fungus such as medications and home remedies. 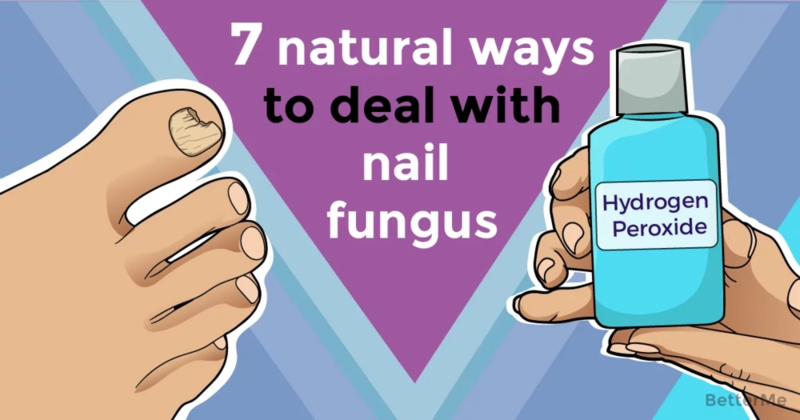 Today we want to present you with 7 natural ways to deal with nail fungus. Let’s check them out! Tea tree oil is an antifungal and antiviral remedy. Take a cotton ball, apply tea tree oil on the foot fungus then rub the area. Repeat the procedure 3-4 times a day. You’ll be amazed with the results! Apple cider vinegar has antifungal and antimicrobial qualities. Take apple cider vinegar and add an equal quantity of water. Take a basin and pour the solution inside. Soak your feet for 30 minutes every day. 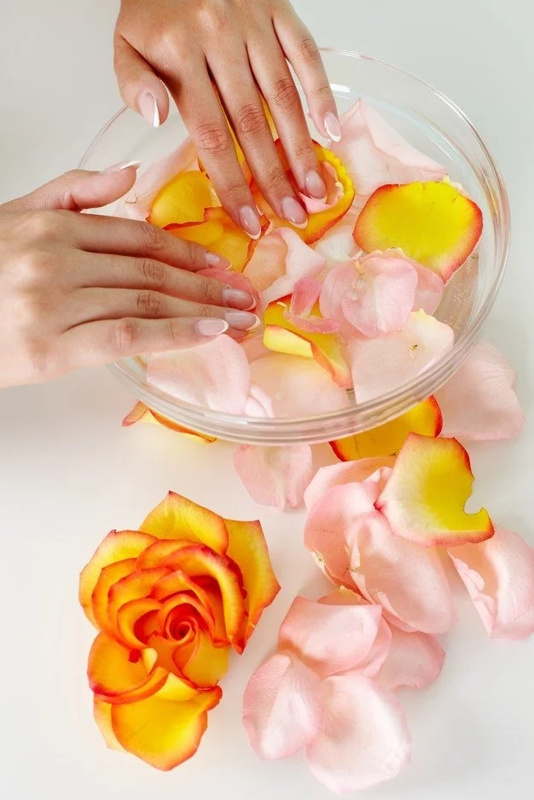 This remedy will help you to treat your nail fungus. 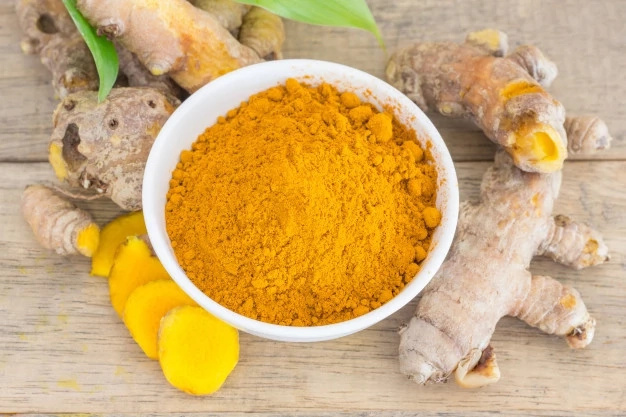 This remedy can remove the fungal infection and also prevent the other nails and skin of the feet from getting infected. You need to make a paste by adding water. Apply this paste on the infected area and let it rest for some time. 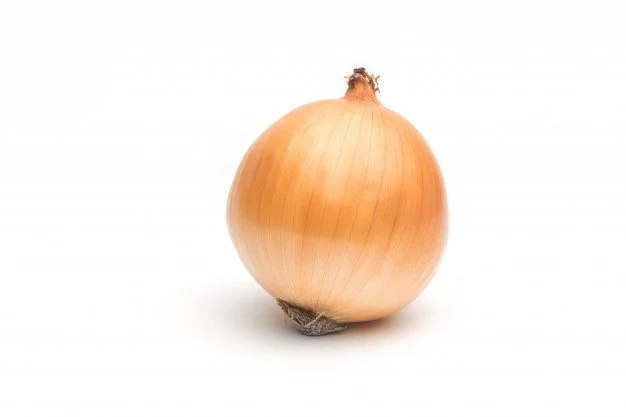 Onion has antifungal and antibacterial qualities. It’s a great remedy to help you treat nail fungus. Cut an onion and rub the moist area directly on the area of the feet affected. Continue this application every 2 hours. This combination can remove all kinds of bacteria and fungus. You’ll getbeautiful looking skin clear from all infections. 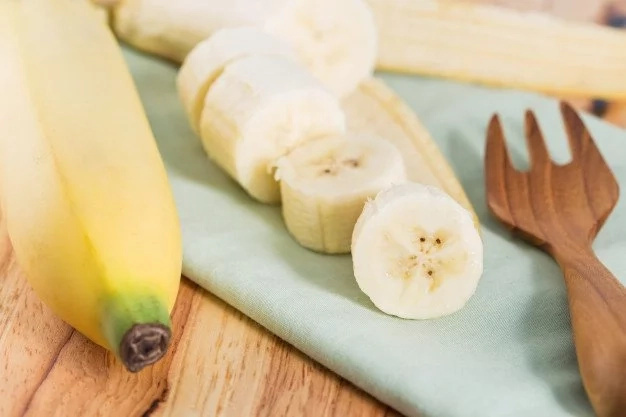 Take a banana and mash it to a paste, then boil some neem leaves in a glass of water, strain the neem leaves and add water to the mashed bananas. Apply this mixture to the infected area and let it rest for some time. Within a month, there will be no fungus on your nails. Make a paste of henna leaves along with water and apply on your feet. You can leave it for the entire morning or overnight for the best results. Hydrogen peroxide is your faithful helper because it has antifungal qualities and can destroy all kinds of fungal action on your skin. You need to combine equal quantities of warm water and hydrogen peroxide for soaking your feet. Soak your feet in the mixture for 20 minutes. Repeat this treatment every day for several weeks. By the way, if you notice the first symptoms of this disease you need to consult a doctor. Take care of yourself!